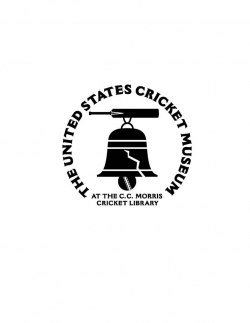 The C. Christopher Morris Cricket Library and Collection is the largest collection of cricket literature and memorabilia in the Western Hemisphere. The library includes over a thousand volumes and a very large collection of related printed and photographic materials and related items of Cricket history. Their primary efforts focus on preserving the history of the game of Cricket in America in all forms. The library’s mission is to be a repository where cricket records and memorabilia are exhibited, catalogued, researched and preserved for posterity. It is a place where the traditions of this unique game remain as an available part of the American heritage and where new generations may learn. 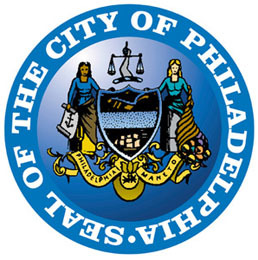 Recently, the Library has added extensive computer capability at allow Internet access to our collection. We have also started a collection of cricket videos, both historical and current in content, that are available in the library for viewing. 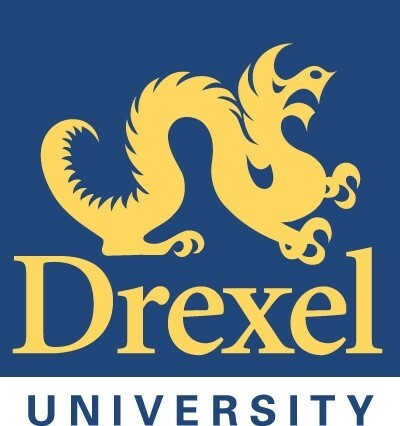 The initial suggestion for a cricket repository was made by John Lester in 1964 at a dinner marking the 100th anniversary of the first Haverford-University of Pennsylvania match. He proposed that cricket, “with a history and literature second to none,” should be given a permanent home in the United States–a modest American counterpart to the great cricket museum at Lord’s. Haverford College would be an especially appropriate headquarters, he pointed out, because the library already held a considerable nucleus of material including a complete run of the original American Cricketer, a long run of Wisden’s Almanack and much other cricket literature no longer obtainable. In addition, the college was then planning to enlarge its library–a project under the guidance of James P. Magill, himself a cricketer. Through Magill’s active interest, a gift from C. Christopher Morris and the generous participation of Mrs. T. Carrick Jordan (in memory of her husband, a distinguished wicketkeeper), funds were contributed to add a special library section to house cricketana. Early acquisitions included The International Match at Manheim, a fine watercolor by C.C. Cooper, presented by the children of Percy H. Clark, and the trophies of J. Barton King. Other donated memorabilia were books and periodicals, scorebooks and other records, paintings, photographs, club colors, inactive trophies, and playing equipment of antiquarian interest or significant personal association.